Improve Technique. Increase Speed. Score Higher. Attended a live seminar? 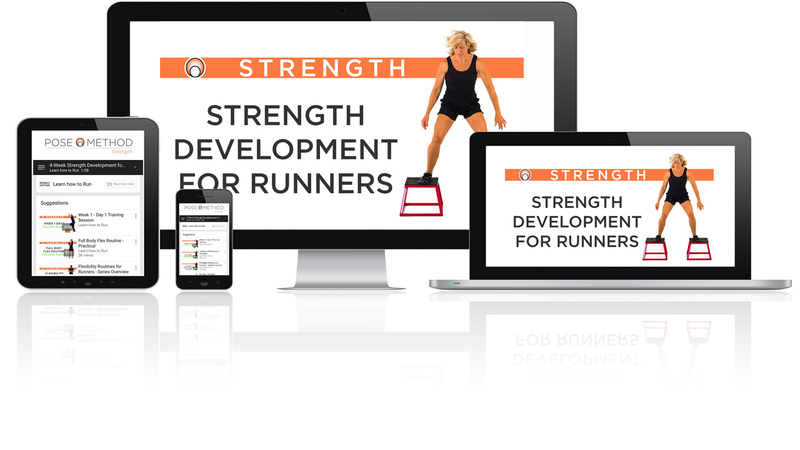 Take this online exam to get certified as a Running Technique Specialist! The Running Technique Specialist designation can be applied in a variety of professional fields that include medical and athletic ones. Have questions? Click on the button below to find out more. 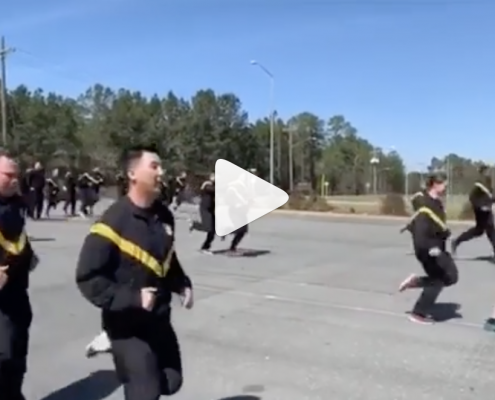 Got a 2 mile test coming up? Marathon? 5K? We got you! Watch. Listen. Practice. Set new records. Break all barriers. With our step by step guidance you will progress quick and run faster and better in no-time. Any app can collect data these days. 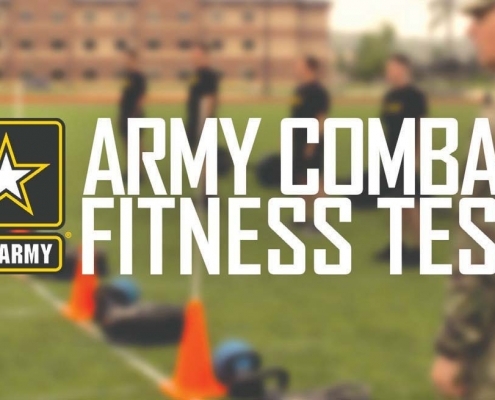 But can those apps output a highly customized and detailed weekly training program? Can those apps adjust the training regimen after each training session? 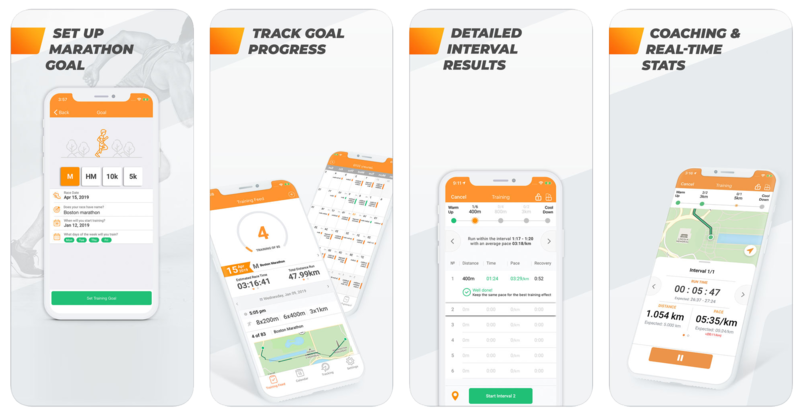 This Running Training App provides a personal training plan, tracks your results and adjusts each workout based on your last one. 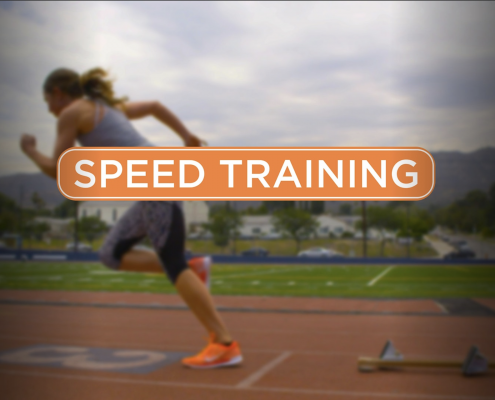 Each time you train, the session is personalized, both in distance and intensity. 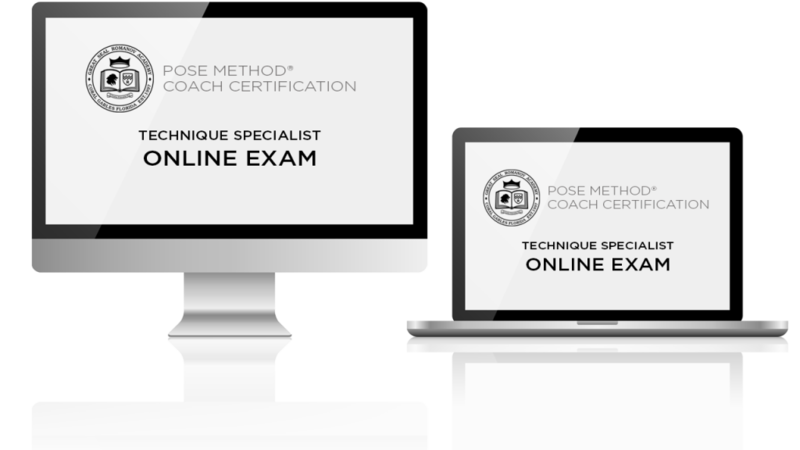 The Pose Method of Running Certification is covered by the GI Bill. Click here for more information.